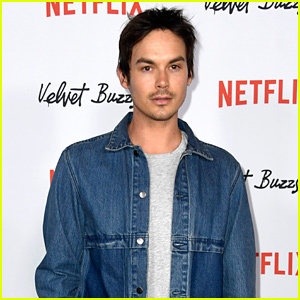 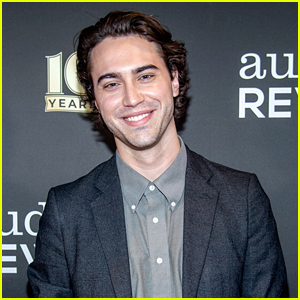 Ryan McCartan Announces New Movie Project & The Story Behind It Is Really Cool | Casting, Movies, Ryan McCartan | Just Jared Jr.
We knew that Ryan McCartan was working on something — and it turns out that this ‘something’ is even cooler than we imagined. 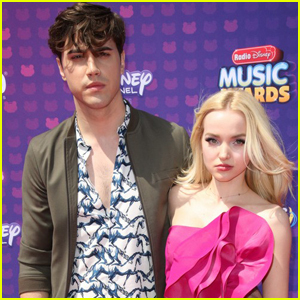 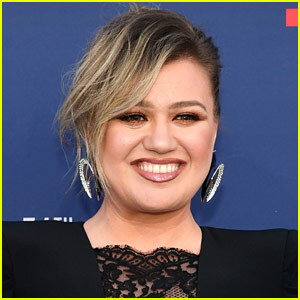 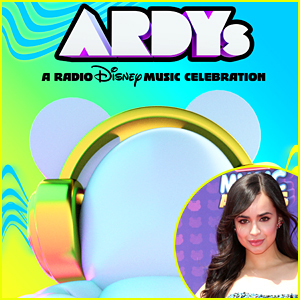 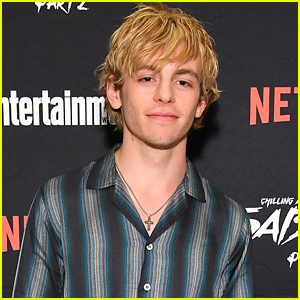 The former Liv and Maddie star made the big announcement of his new movie project, called The Max Gerson Film Project for now, that he’ll be producing and starring in. 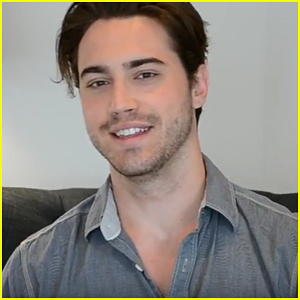 Learn more about Ryan‘s new project in the video below! 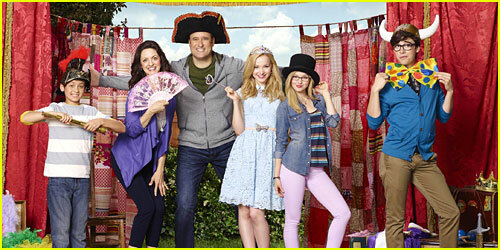 The Max Gerson Film Project! 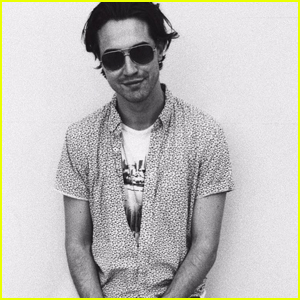 Ryan McCartan Ditches His Shirt for New Photo Shoot! 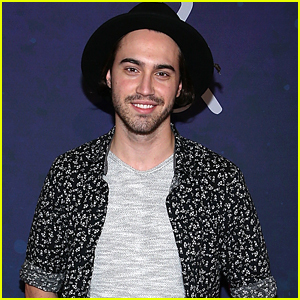 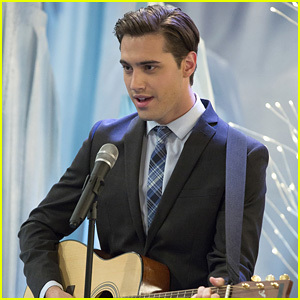 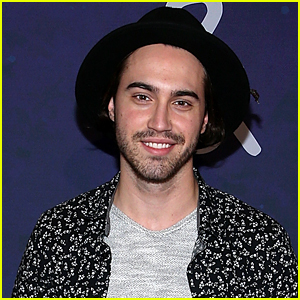 Ryan McCartan To Star in 'Wicked' on Broadway! 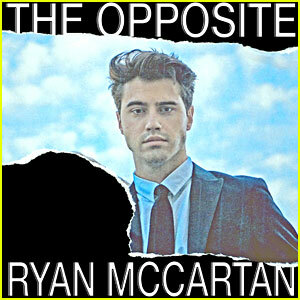 Ryan McCartan's Debut EP 'The Opposite' Is Out Now - Stream & Download! 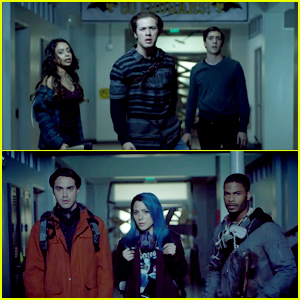 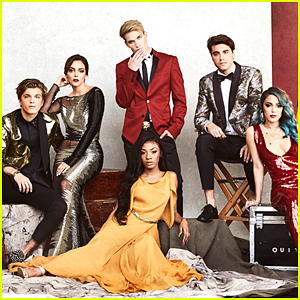 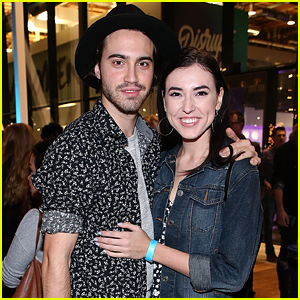 Ryan McCartan & Niki DeMartino Debut Brand New 'Freakish' Promo - Watch Here!